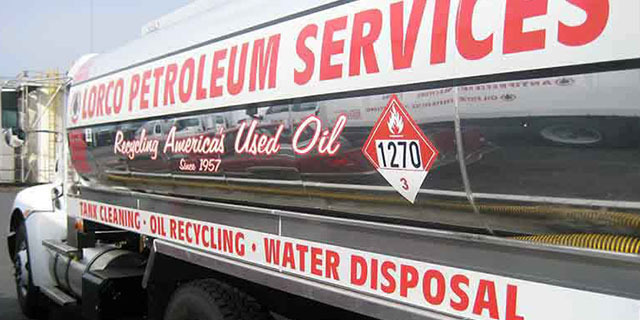 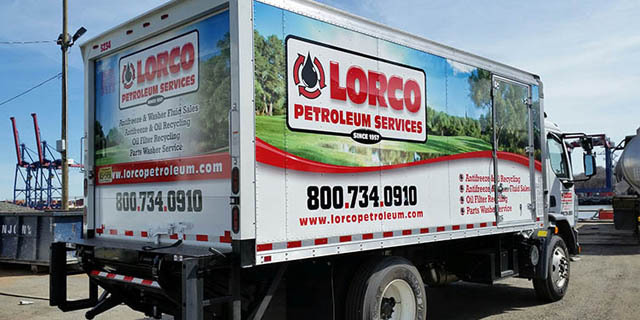 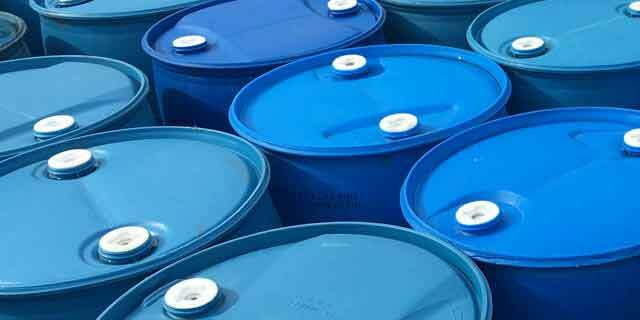 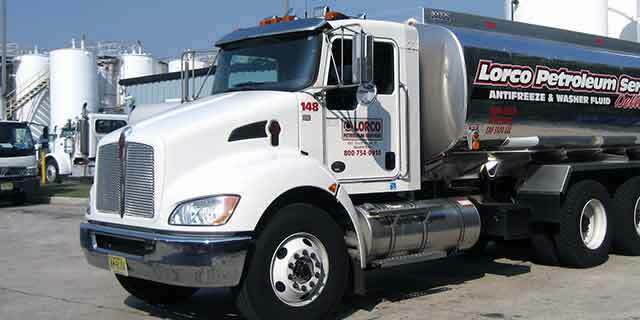 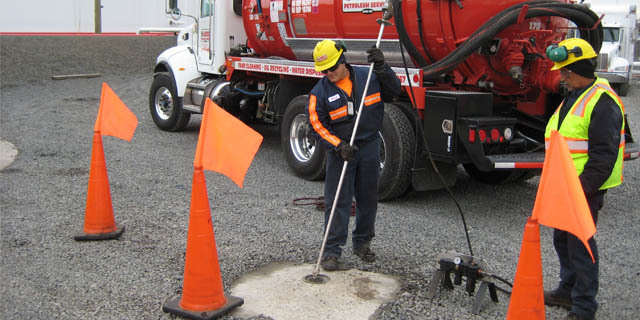 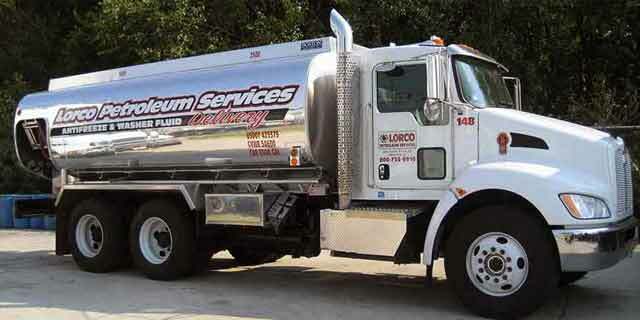 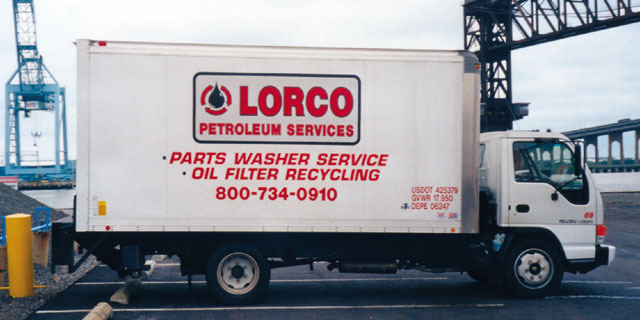 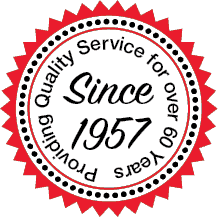 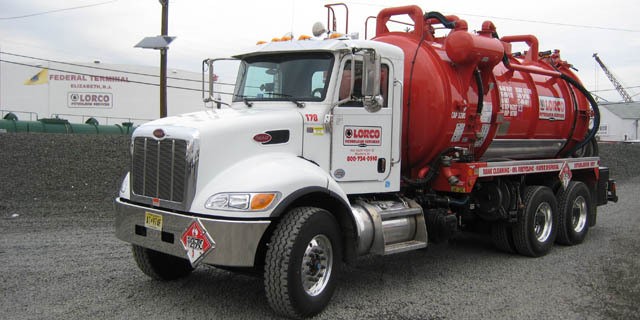 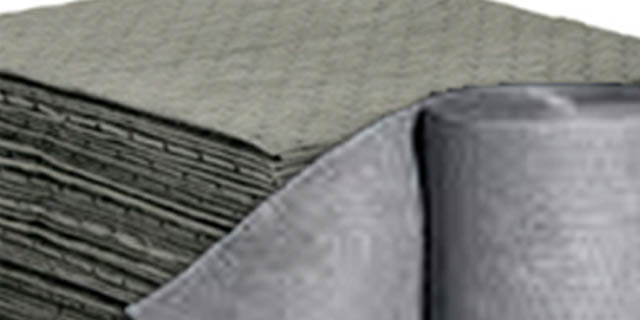 Lorco Petroleum Services has been at the forefront of oil recycling since 1957. 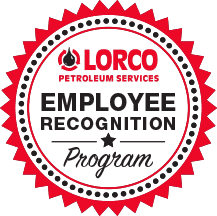 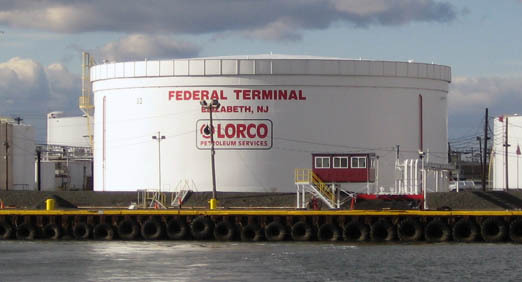 Our commitment to customer service and preservation of the environment has enabled Lorco to grow into one of the largest petroleum recycling facilities on the East Coast. 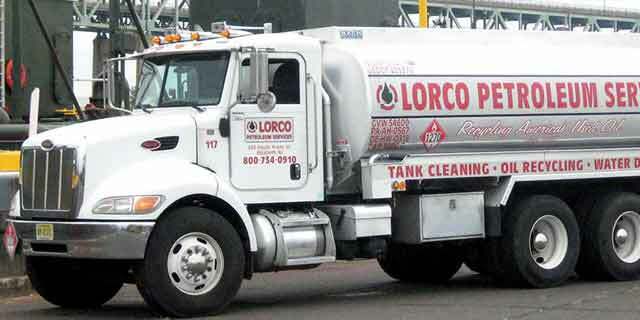 When you recycle your used oil and other petroleum products with Lorco, you can feel confident that your materials will be handled properly. 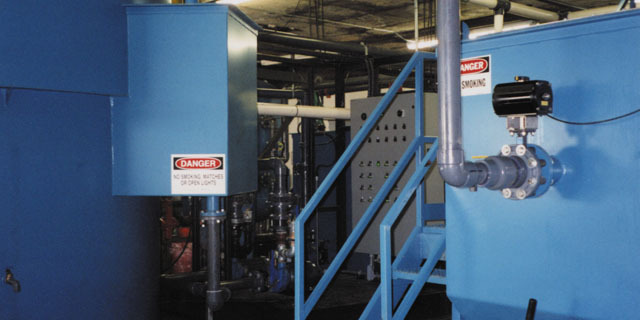 Our belief is that industry can coexist with nature by operating in a manner that is clean, safe, legally compliant and above all, environmentally sound.